Delivery from £36.28 to United Kingdom in 4 weeks. With the circle as its starting point, this eye-catching pendant lamp uses simple graphic lines to create its signature round shape. 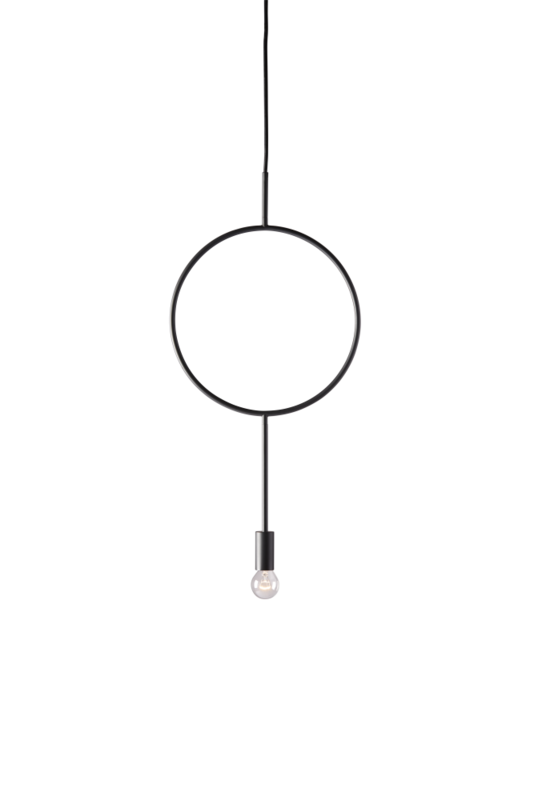 Circle is a minimalist design that breaks away from traditional chandeliers to make a contemporary statement. A single light can be installed on its own to create a focal point, or be combined with several others to create unique compositions. Though simple in style, each detail has been thoughtfully considered to create a thoroughly versatile and sculptural light. With its graphic shape and creative potential, Circle is as original as it is beautiful.